With all of our products, 501(c)(3) Non-Profits and other eligible employers benefit from a more affordable and predictable alternative way to fund their state unemployment compensation obligations than the tax system. With UC Plus, another unemployment compensation product option from Ohio Indemnity Company, your organization enjoys all of the benefits of UC Assure, including first dollar coverage, PLUS retain rights to allocated reserves that are not used for the payment of benefit charges. With UC Plus, positive balances in the Experience Reserve Account can be directly reimbursed to your organization. 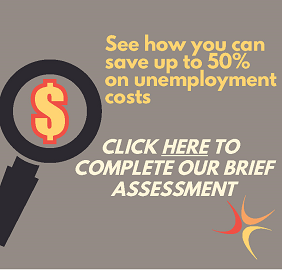 * Like with the UC Assure product, your non-profit still benefits from the more affordable rate plans that independent rate determination allows for, and gets immediate coverage for their unemployment obligations for the first dollar spent toward unemployment benefits. Under UC Plus, your organization can take advantage of world-class claims administration and hearing representation from our partners, allowing you and your team to spend less time on administrative headaches and more time serving your organization and your community. Click here to get in touch with UC Assure and discover which of our innovative unemployment compensation alternative product best suits your non-profit's needs. *Subject to certain limitations and conditions. Contact UC Assure for more information.